Dieser Beitrag wurde veröffentlicht am 30/06/2018 von lilly. 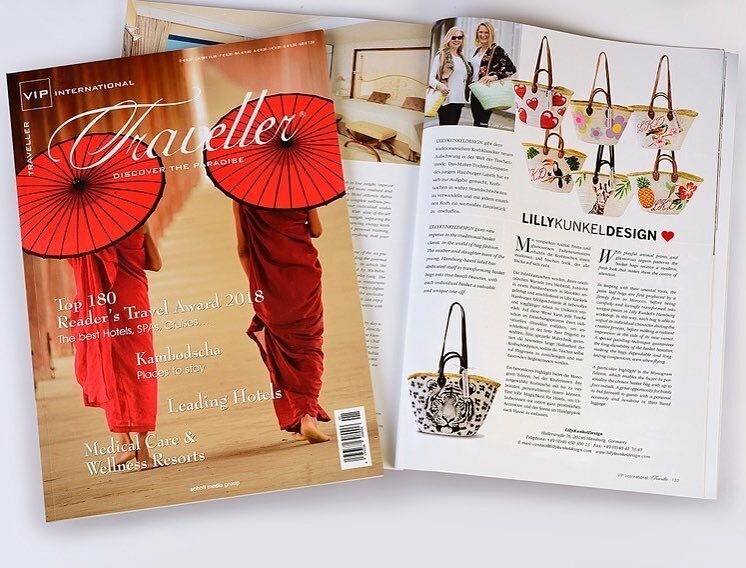 Another fresh story about our handcrafted baskets as ultimate luxury travel accessory, released at VIP International Traveller Magazine. Many thanks ? ?